I want to give an additional one-time donation this month. How can I do that? So you want to give a little bit more this month? That's awesome! You have the chance to give a one-time donation as many times as you want to a Giving Circle you have joined. Follow the steps below to begin! Step 2: From your user dashboard select Giving Circles in your left-hand menu bar or select 'View All' under Giving Circles. Step 3: Select the name of your specific Giving Circle to be directed to your Giving Circle dashboard. 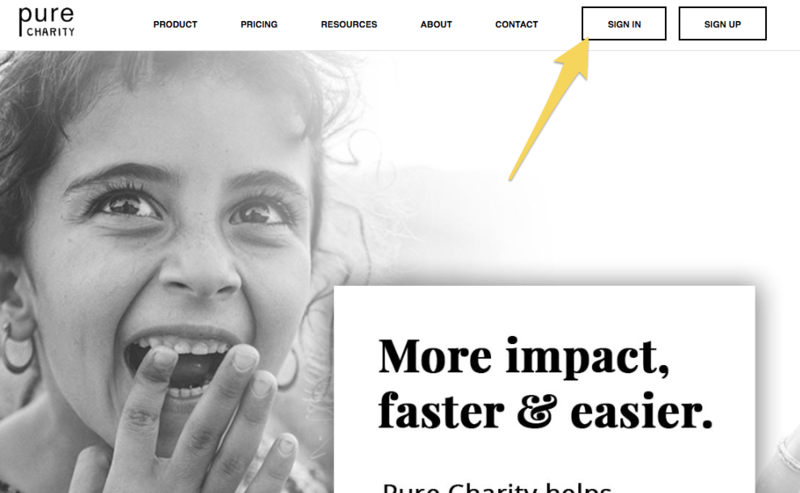 Step 4: From your Giving Circle dashboard, select 'Donate'. Step 5: Enter the amount you would like to donate and how you would like to pay. Thanks for going the extra mile to give more! If you need additional assistance, please reach out to us at help@purecharity.com.